The Accredited Ochsner Anesthesiology Residency program offers residents superb, state-of-the-art training at one of the largest private, academic medical centers in the South. Since the inception by the ACGME of the Next Accreditation System (NAS), our program has been continuously accredited without citation. This is one of the most objective, global assessments of the quality of a training program and is above the national average. We are the oldest continuously accredited and operational training program in the state of Louisiana. The Ochsner Anesthesiology Residency Program aims to develop our residents’ cognitive and physical skills requisite for the practice of anesthesiology. We endeavor to expose our residents to the comprehensive body of knowledge required for board certification. Our faculty take pride to promote skills needed to sustain life-long learning, improve patient safety and develop new knowledge; and they act as role models for professional conduct within the practice of anesthesiology, specifically, and the practice of medicine in general. Our residents have entered a wide variety of practices throughout the distant United States. Residents who have sought fellowships have entered training in distinguished programs. The regular rotation of medical students from the USA and abroad further enhances the educational environment. Medical student teaching is an important function of Ochsner residents and enhances their educational experience. The Anesthesiology program at Ochsner produced its first graduates in 1948, and has existed continuously for the last 65 years. Over the last 5 years, we have had an average of 7 graduates a year with an overall board certification rate of 94% (vs. National Average of 89%). 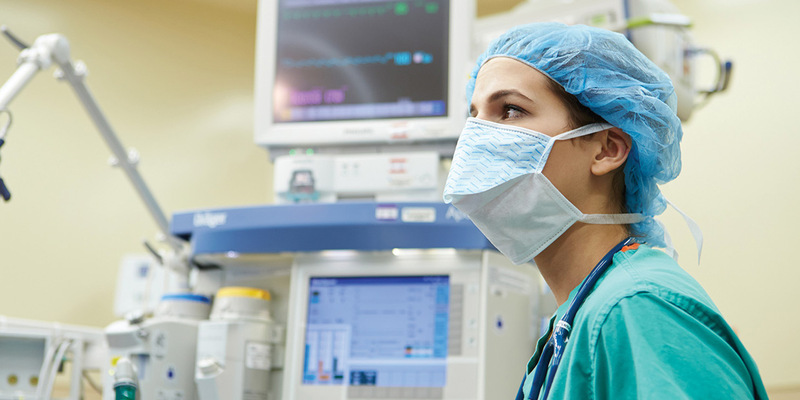 Additionally, the Ochsner Anesthesiology Department has five approved fellowship programs: Adult Cardiothoracic Anesthesia, Obstetrics Anesthesia, Regional and Acute Pain Medicine, Pain Medicine (multidisciplinary), and Critical Care Anesthesia. These programs are accredited by the ACGME and hold a four year accreditation.